We're capable of infinite memory, but where in the brain is it stored, and what parts help retrieve it? One of the critical functions of the brain is to encode and store information, which becomes our memories. Our memories provide us with insight into events and knowledge of the world around us and influence our actions and behaviours – forming important aspects of our personality. There are multiple aspects and types of memories. 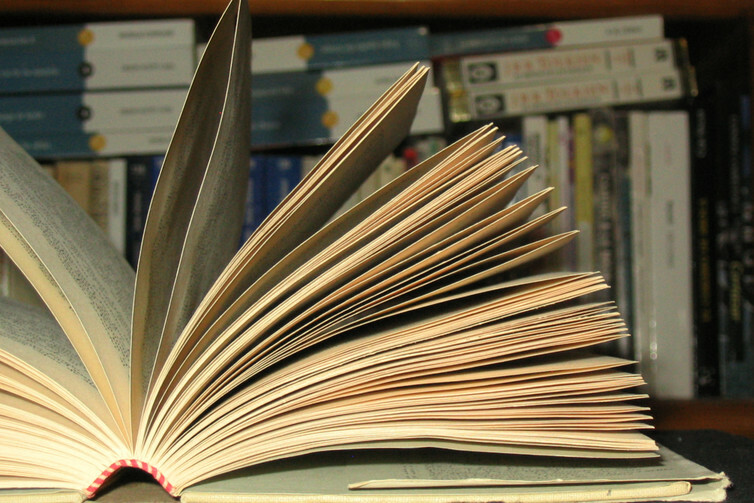 What we usually think of as “memory” in daily usage is actually long-term memory. But there are also important short-term and sensory memory processes, which are required before a long-term memory can be established. Memory is generally divided into two broad categories: explicit (declarative) and implicit (non-declarative) memory. Implicit, or non-declarative, memories are behaviours that we have learned, but cannot verbalise. These memories typically operate without conscious awareness, encompassing skills, habits and behaviours. 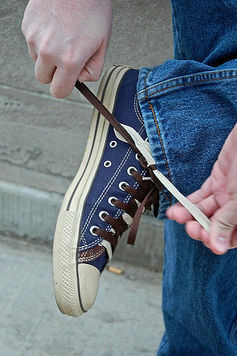 These behaviours run on auto-pilot – for example, tying your shoelaces. It’s easy to do once learned, but it is very difficult to tell someone how you perform this task. Multiple areas of the brain form implicit memories as they involve a variety of responses to be co-ordinated. 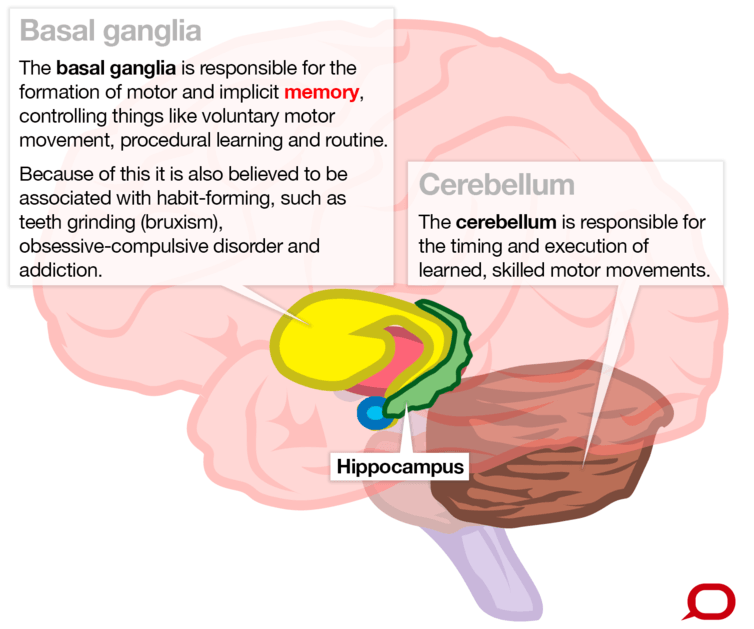 A key region of the brain called the basal ganglia is involved in the formation of these “motor” programs. Additionally, the cerebellum at the back of the skull plays a vital role in the timing and execution of learned, skilled motor movement. Explicit, or declarative, memories can be verbally expressed. These include memories of facts and events, and spatial memories of locations. 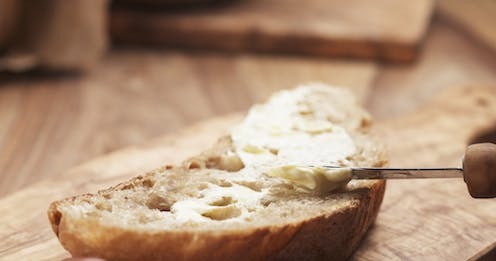 These memories can be consciously recalled and can be autobiographical – for instance, what you did for your last birthday – or conceptual, such as learning information for an exam. These memories are easy to acquire. However, they are also easy to forget as they are susceptible to disruption during the process of forming and storing the information. There are multiple stages to forming an enduring memory, and information can be lost (or forgotten) along the way. The multistore model of memory proposes that long-term memories are made in three stages. Incoming information is transferred through sensory memory to short-term memory and then to long-term memory, rather than happening in one go. The different types of memory each have their own particular mode of operation, but they all co-operate in the process of memorisation and can be seen as three necessary steps in forming a lasting memory. The information encoded in each of these steps has its own duration. First, we must be paying attention to the information we are going to encode – this is sensory memory. Our attention switches all the time, so the incoming information is often fleeting – like a snapshot – but it contains details of sounds, sensations and images. Short-term memory, or working memory, is stored for seconds to minutes, and has a very limited information capacity. Due to the limited capacity, working memory must “dump” information regularly. Unless this information is transferred to the long-term store it will be forgotten. An example is being required to remember a phone number, which can be remembered for a short time, but is soon forgotten. But if this information is rehearsed by repetition, this information can pass into long-term memory, which has a seemingly infinite storage capacity. This means information can be accessed for a much longer duration. Our long-term memories are the recollections of our lives. For example, that phone number might be linked to our family home and be remembered for years into the future. Many areas of the brain play a role in the formation and storage of declarative memory, but the two main regions involved are the hippocampus, the emotion centre, and the prefrontal cortex at the very front of the brain. The prefrontal cortex is important in the formation of short-term or working memory. Although these short-term memories are lost due to interference with new incoming information, they are essential for planning behaviours and deciding what actions to perform based on the current situation. A short-term memory can be consolidated into an enduring long-term memory. This involves a system of brain structures within the medial temporal lobe that are essential for forming declarative memories. 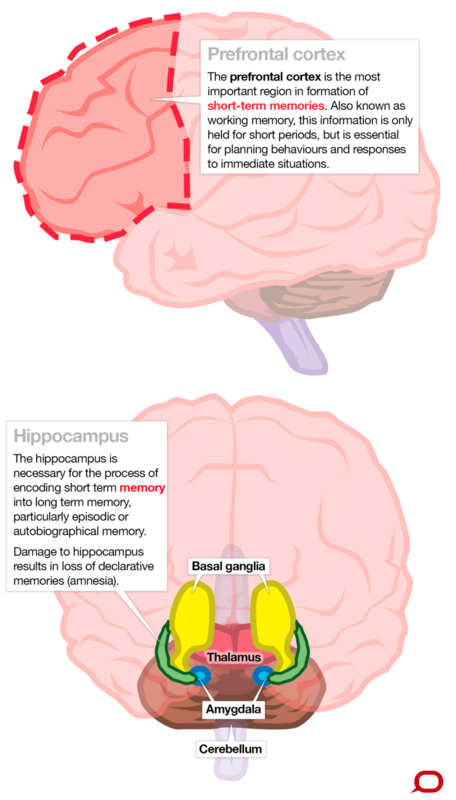 The hippocampus is a key region in the medial temporal lobe, and processing information through the hippocampus is necessary for the short-term memory to be encoded into a long-term memory. The long-term memory does not remain stored permanently in the hippocampus. These long-term memories are important and having them stored in only one brain location is risky – damage to that area would result in the loss of all of our memories. Instead, it is proposed that long-term memories become integrated into the cerebral cortex (responsible for the higher order functions that make us human). This process is referred to as cortical integration; it protects the information stored in the brain. However, damage to areas of the brain, particularly the hippocampus, results in loss of declarative memories, which is known as amnesia. The famous case study of “H.M.” - Henry Molaison (born February 26, 1926, and died December 2, 2008) - demonstrated the hippocampus is vital to the formation of long-term memories. H.M. had his hippocampus removed as a 23-year-old in an attempt to treat epileptic seizures that originated in his medial temporal lobe. Removal of the temporal lobe, including the hippocampus, led to the inability to form new memories, known as anterograde amnesia. However H.M.‘s short-term and procedural memory (knowing how to do things, like motor skills) remained intact, as did many of his memories before the surgery. Alzheimer’s disease patients develop brain pathologies that damage neurons, particularly in the hippocampus. These are called neurofibrillary tangles and amyloid-beta plaques. Amyloid plaques disrupt communication between neurons. Neurofibrillary tangles damage the neuron’s transport system, killing the cells. Damage to neurons in the hippocampus prevents the formation of new memories and also disrupts neurons that have formed networks encoding existing memories. This leads to the loss of these memories, called retrograde amnesia. As the die-off of neurons increases, affected brain regions begin to shrink and waste away. By the final stages of Alzheimer’s, damage is widespread and much brain tissue is lost. 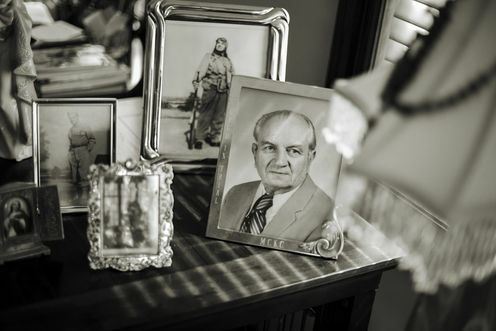 Functionally, Alzheimer’s disease patients lose more and more memories, including elements of language and important information about their lives. Procedural memories (motor skills) are the last ability to be destroyed. Human memory is complex, and neuroscientists are still trying to uncover the mechanisms that lead to memories being formed. New scientific techniques are gradually allowing the examination of how memories are encoded and stored, but, as yet, the surface of the mind and the memories it contains have only just been examined. Yesterday’s articles looked at how the brain produces and receives language, as well as how it controls our mood, enticing us to get up in the morning.